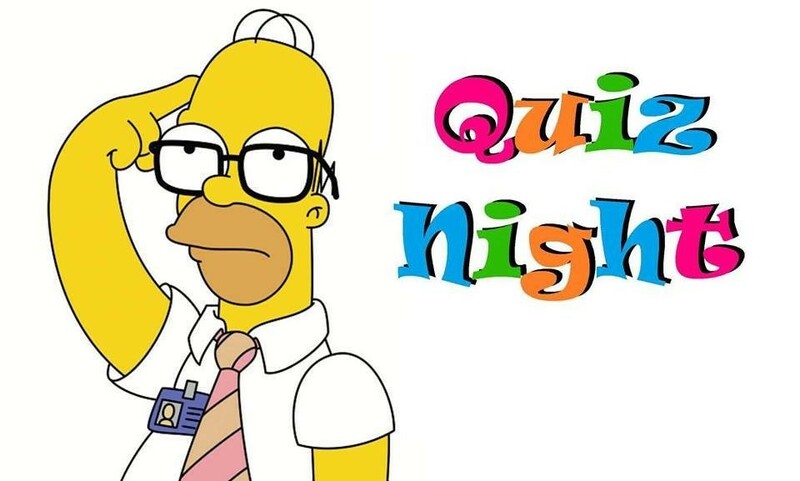 Thanks to the six teams involved in last nights quiz, Denty again with a victorious team, ably assisted by Gil and Andrew. Matt had a go at the £50 jackpot question but did not know Trevor Francis was the first Million pound football transfer. Jackpot up to £60 next week.